Headless Commerce: Is this New Architecture Approach Truly Innovating Experience-driven Commerce? Consumer technologies and touchpoints are charging ahead, often leaving monolithic ecommerce platforms playing catch up. Forward-thinking brands are now turning to ‘headless commerce’ to enable them to take the reins and provide consumers with immersive commerce experiences across numerous touchpoints. Previously, traditional and monolithic ecommerce platforms worked just fine. That is, until consumers ditched their desktops and web browsers as their primary digital touchpoint. Because our buying behaviour and brand interaction habits changed. And continue to change at breakneck speed. We’re on the move, employing multiple screens to shop beyond the desktop—using mobile devices, voice technology and wearable technology. Whatever’s next, we’ll use that too. No longer are we solely relying on a web browser to purchase—we’re snapping up services and products through apps and social media as well. These lightning-quick changes are causing consternation for brands trying to keep up and be responsive. The heart of the problem is that predetermined and prescribed buying paths are no longer serving businesses in their desire to meet customers’ changing needs. So what’s a business to do? Going headless could be one option. Far from being aimless as the name implies, headless commerce is an ecommerce methodology that ‘decouples’ user experience from technology infrastructure for greater marketing agility. In the traditional ecommerce system, the front-end user experience is coupled to the defined architecture of the back-end ecommerce solution. This approach tightly binds businesses to one ecommerce platform, and can make newly evolving technologies and operating system updates on existing devices harder to integrate in a rapid fashion. In some cases, small-screen convenience can also be sacrificed due to time it takes for mobile browsers to download and render server-side generated HTML. This delay can lead to shopping cart abandonment and reduced sales conversions. The emerging headless commerce system, on the other hand, decouples the front-end user content from the back-end code, with an API layer in between. Going headless can mean more flexibility to create new innovative user experiences and content management strategies. In other words, a headless commerce architecture puts the UX in the hands of the brand, enabling them to create unique experiences for each individual touchpoint. Enterprise eCommerce platforms like Salesforce Commerce Cloud and Magento are helping make this approach possible by providing comprehensive API capabilities that allow integration with touchpoints such as mobile apps, smart devices, IoT and more. Companies such as Amazon have implemented headless commerce platforms through, for example, the introduction of the Amazon Echo or Dash button ordering, helping retailers reduce the pain associated with traditional online approaches to ecommerce. Here’s how businesses can benefit from this type of commerce architecture approach. When consumer technology changes—and it is changing constantly and expeditiously—headless commerce can allow brands to react and realign quickly. For example, when the presentation or user experience end is no longer encumbered by the commerce platform back-end, frequent changes, such as engagement experimentations, can be designed and implemented directly in the individual touchpoint. Standard ecommerce platforms require more time to integrate updates, new devices or channels. So, the headless commerce architecture gives the ability to make changes much more quickly and offers time and cost savings to businesses. This also improves speed-to-market with UX innovations for greater competitive advantage. With a headless commerce approach, new systems and devices can be integrated seamlessly. When a new device, channel, digital marketing strategy is created, it’s more efficient to integrate into an ecommerce engine where the front and back-end operate independently with a flexible API layer in between; thus, more of a “plug and play” style innovation. A strong brand engages customers consistently at all touchpoints, reinforcing the brand’s values and vision. Within a headless commerce system, the brand’s values can be uniformly curated by both marketing and digital creative professionals throughout the customer’s journey—without changing the ecommerce platform or requiring the involvement of development teams. The brand directs the UX, not the platform. In addition, content marketing experiences are easily and quickly customised through a headless commerce system, improving customer experience and driving increased engagement. The model also supports minimising technological complexities on the path to purchase. 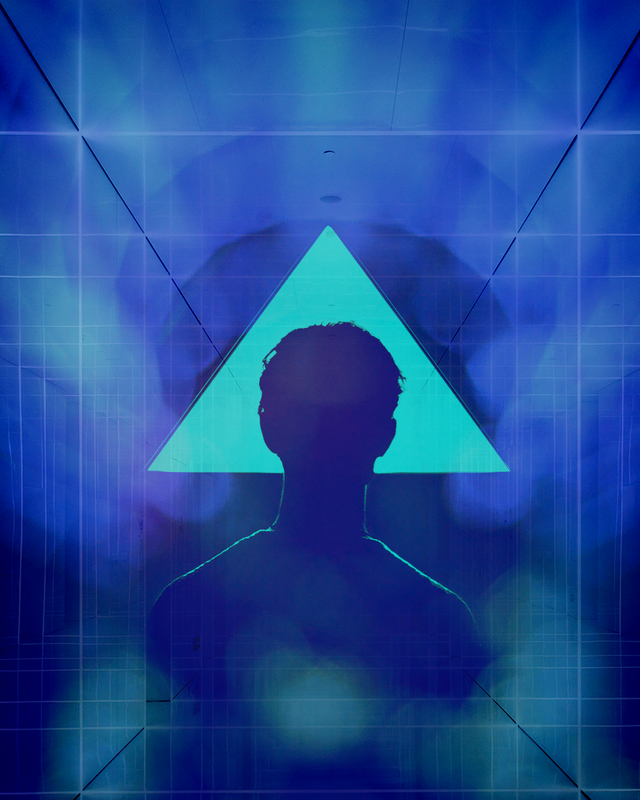 So, is the headless architecture approach truly innovating experience-driven commerce? The quick answer is yes, but that doesn’t mean it’s right for every organisation. 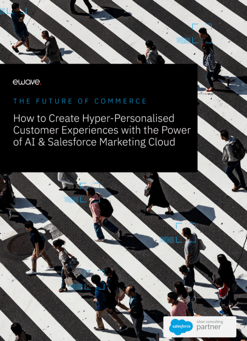 Brands that strive to meet the accelerating shifts in customers’ expectations—across all touchpoints—are well-positioned to do this more quickly and easily with a headless commerce system. For some, but certainly not all organisations, it could be time to consider an alternative strategy and move away from the traditional monolithic approach. To learn more headless commerce and whether your business should consider this complete shift in commerce architecture, get in touch with us at www.ewave.com. We can help.